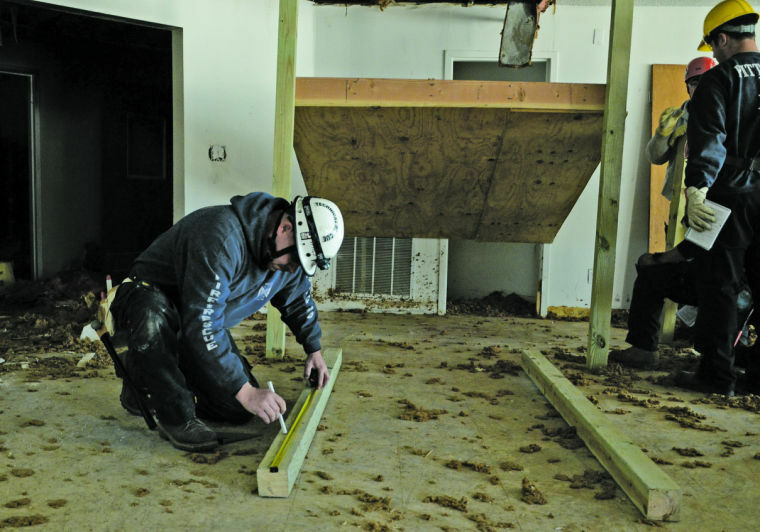 First responders and firefighters attended a structural collapse training class as part of a search and rescue training class hosted by the Southeast Kansas Homeland Security region. Firefighters learned about supporting damaged structures and how to use tools not regularly seen on a firetruck. The drill took place in an abandoned building, which provides a more real-life training experience. In addition to teaching participants how to approach a building when someone is trapped inside, the exercise also focused on working with other agencies in Kansas during an emergency.